Be the first to hear about their new releases and deals. 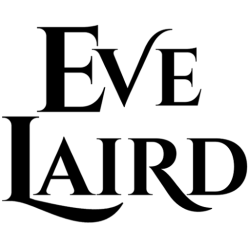 Download the Booksprout app and search for Eve Laird today! She thinks it's just about the perfect life. Find out more about Eve and the House of Quercus series at her website: EveLaird.com While you're there, make sure to download Fallen Angel, an exclusive reader story, for free.